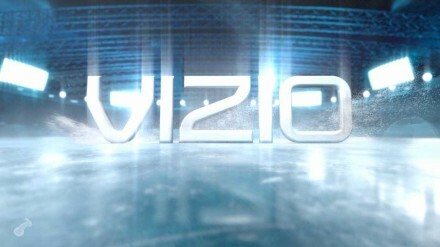 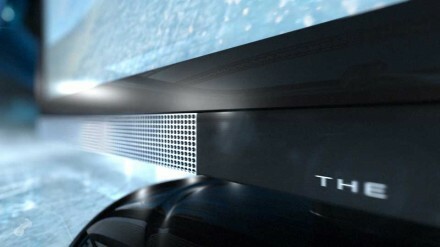 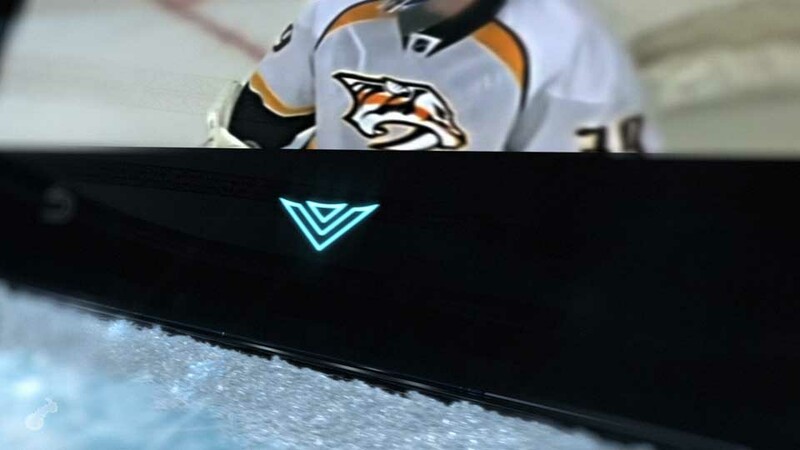 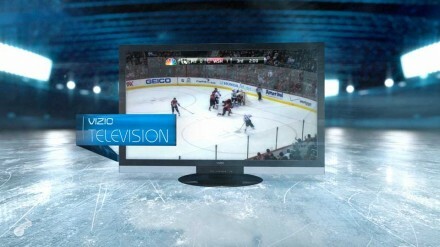 Versus came to us to create a spot that showcased four Vizio products in connection to the NHL and that was pretty much all the information we received. 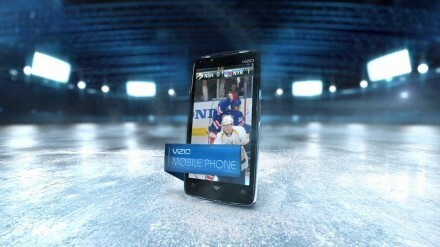 We were able to create a really cool commercial with the products gliding on ice. Take a few seconds to chill out and see what we came up with.